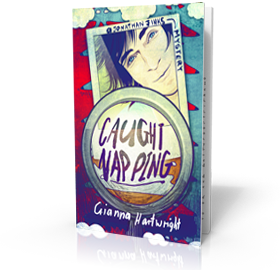 English Author To Take Books About The Befana To Bologna Children’s Book Fair! New Arrival, New Trailer, New Goals! 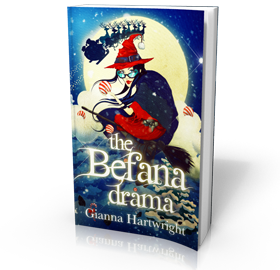 Full Synopsis of Befana Drama 2!